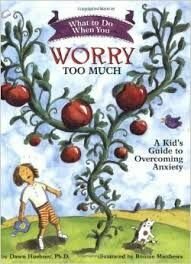 Kids today are more stressed, overwhelmed, and struggling with anxiety than ever before. Children are not born with the coping strategies needed to navigate today's increasing demands of technology, bullying, academics, and family dynamics. You yourself might wonder how your own stressed-out lifestyle is affecting your children. 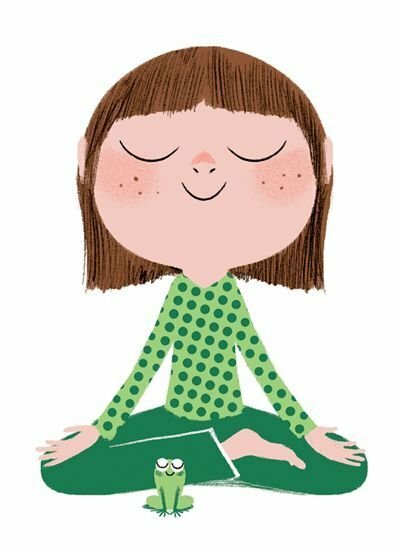 Based on Lori Lite's award-winning series, Stress Free Kids provides relaxation techniques you can use to free your child from stress. • provide firm, effective guidance when problems arise. Wilma Jean worries about everything. She worries about missing the bus, doing a math problem wrong, having friends to play with, and getting carrots in her school lunch. 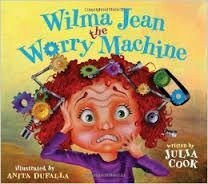 Wilma Jean's teacher helps her figure out what worries she can control and those that she can't and what to do about both types of worries.